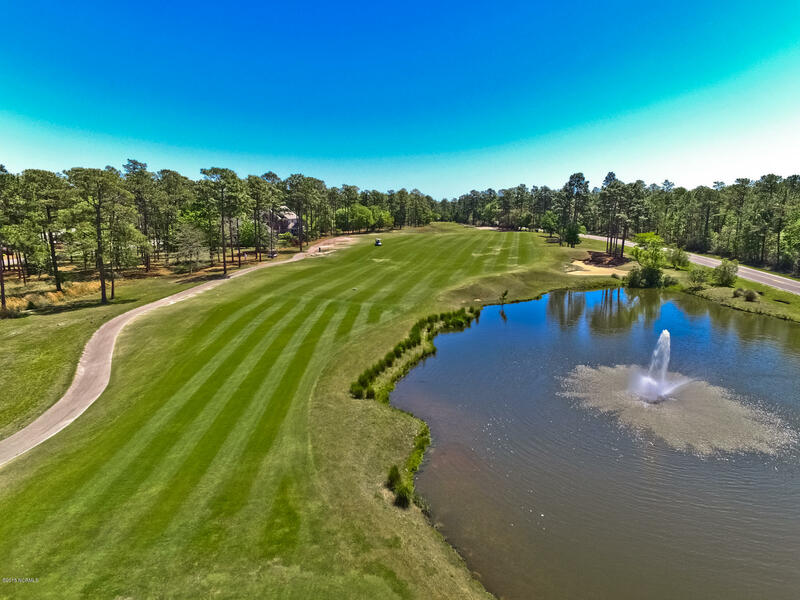 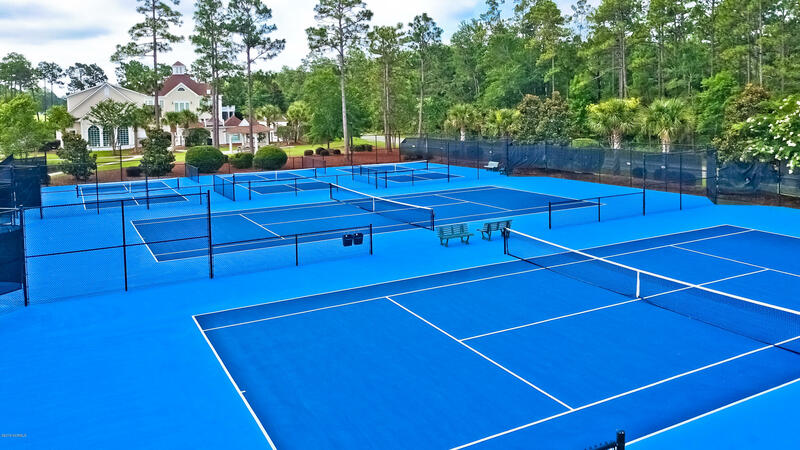 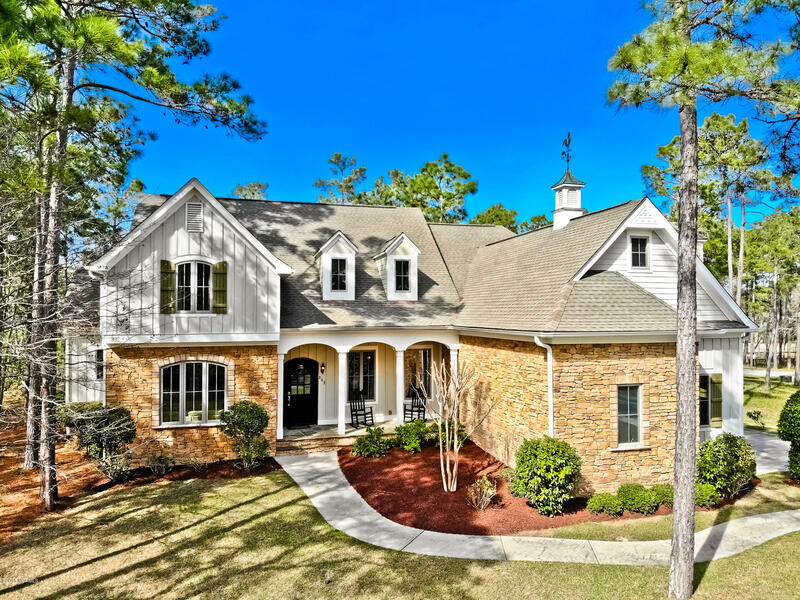 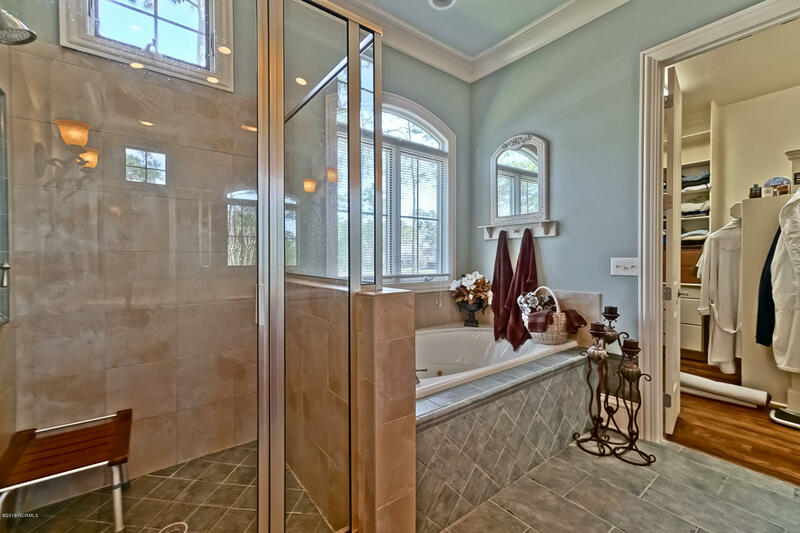 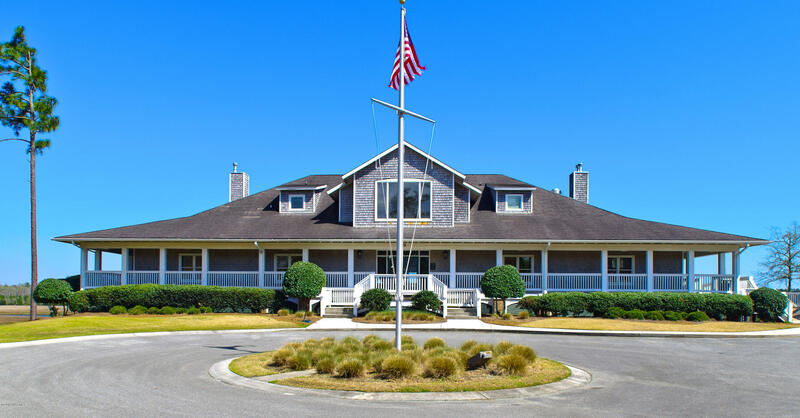 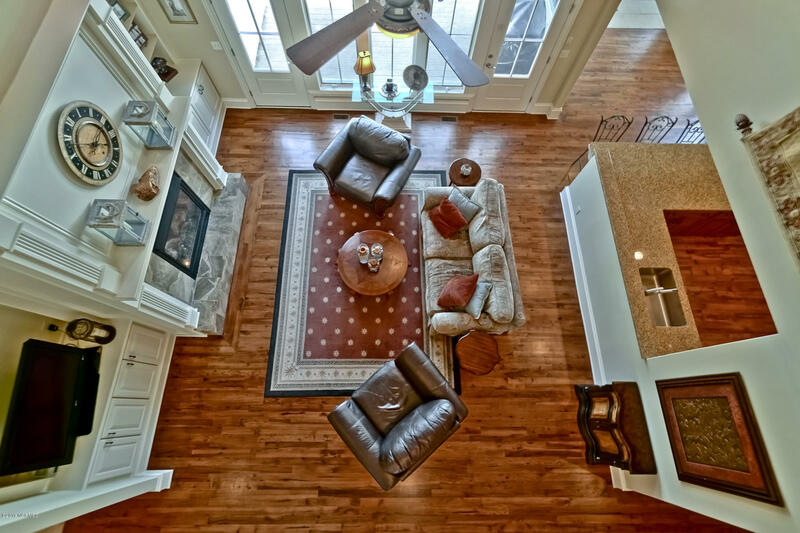 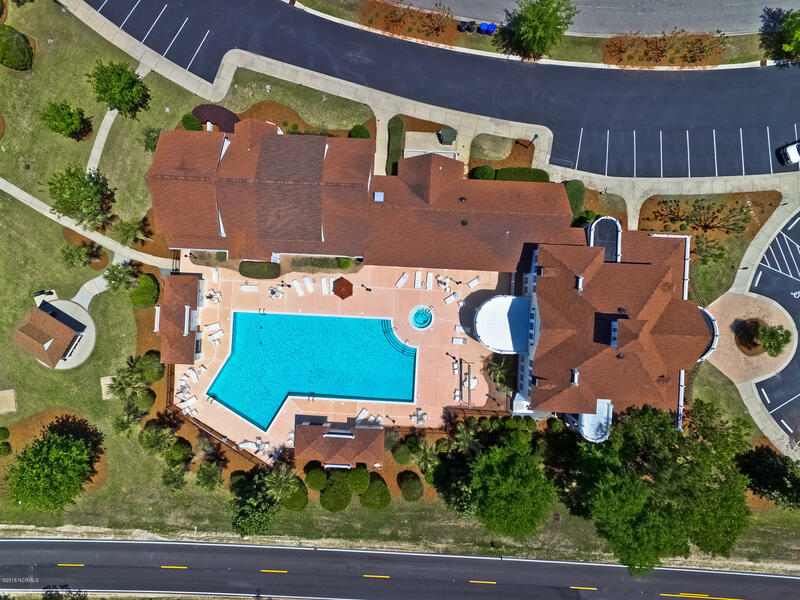 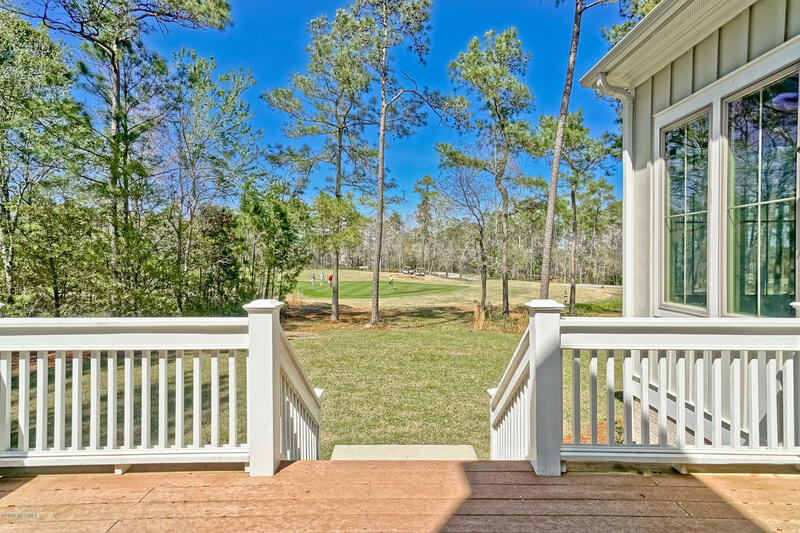 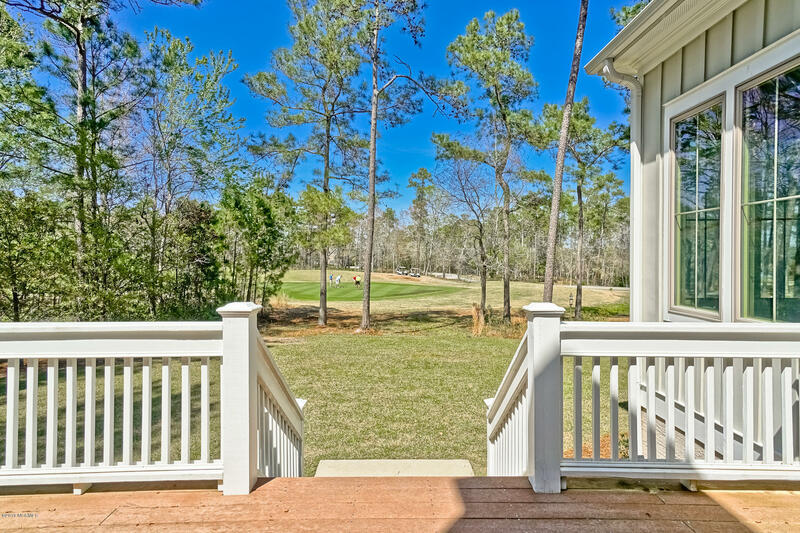 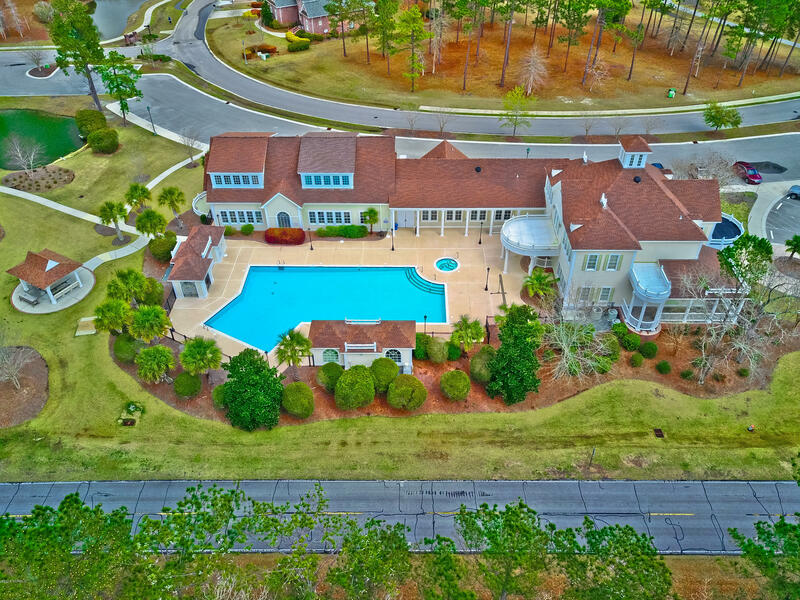 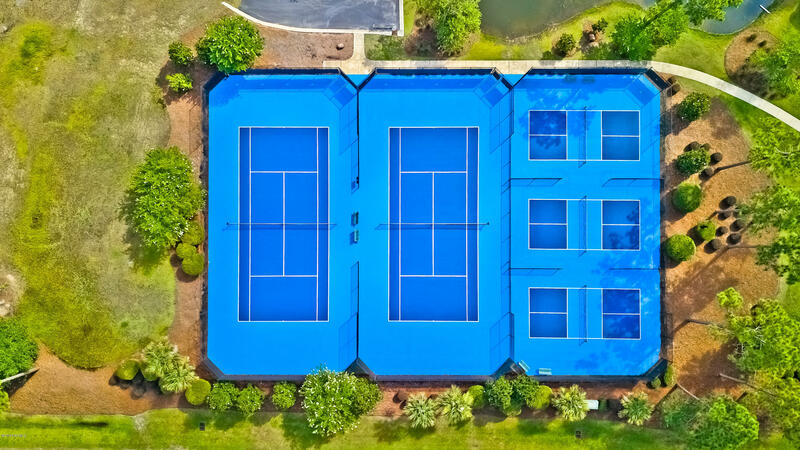 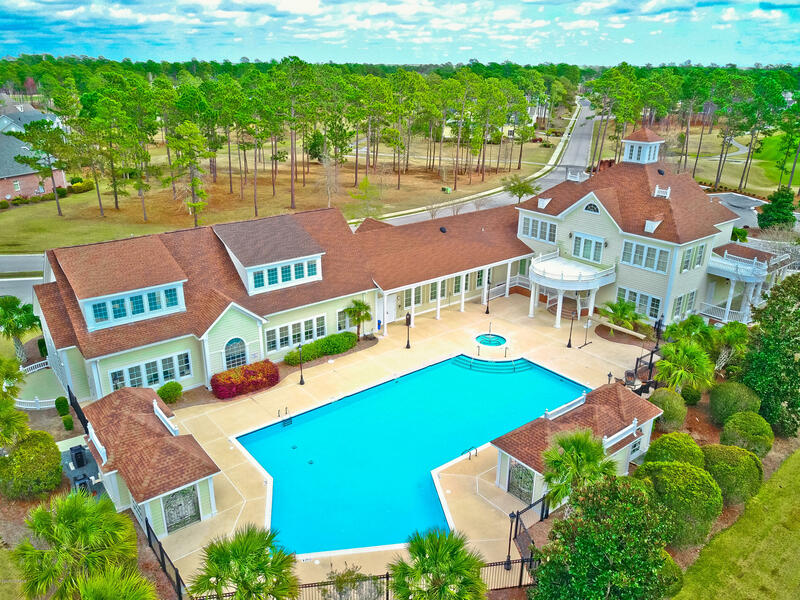 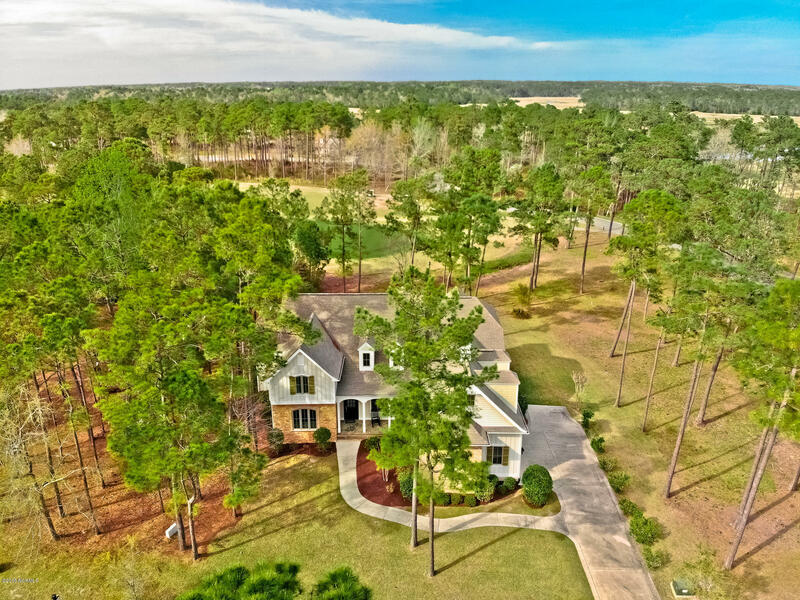 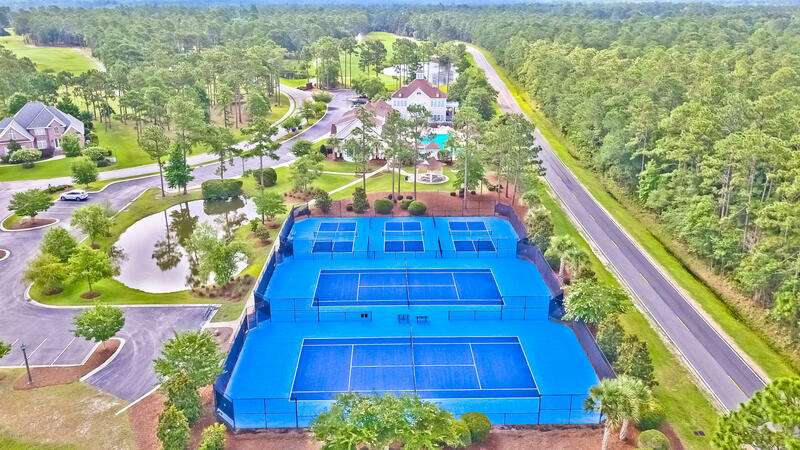 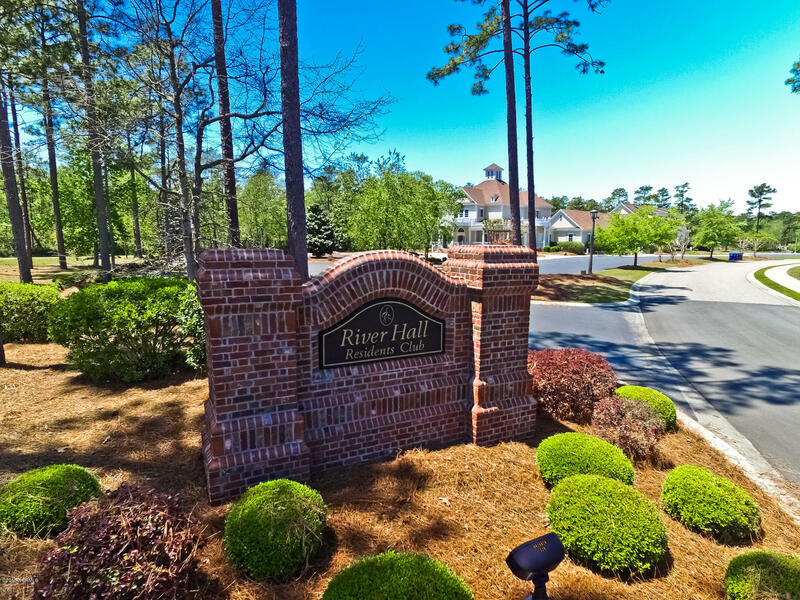 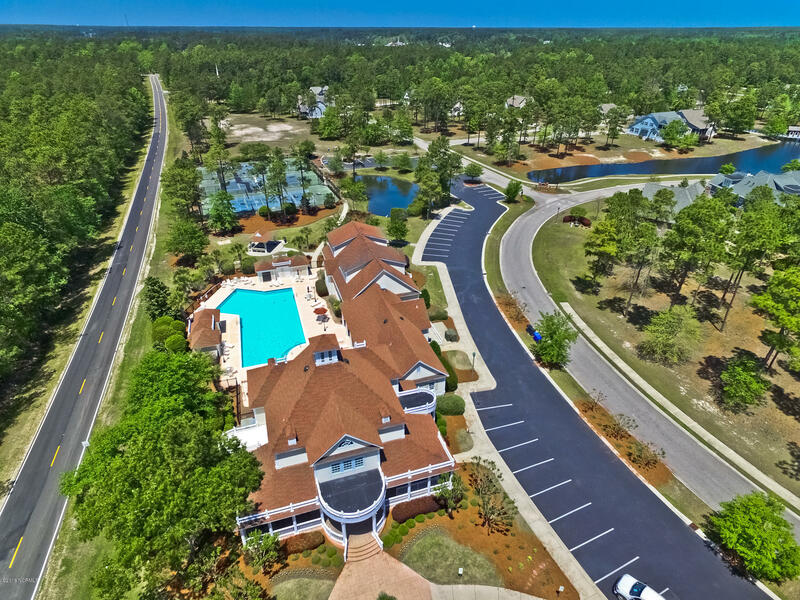 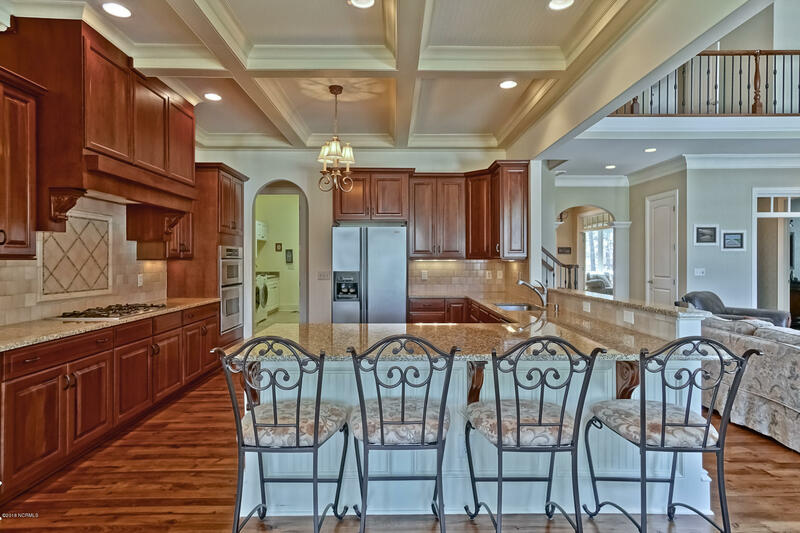 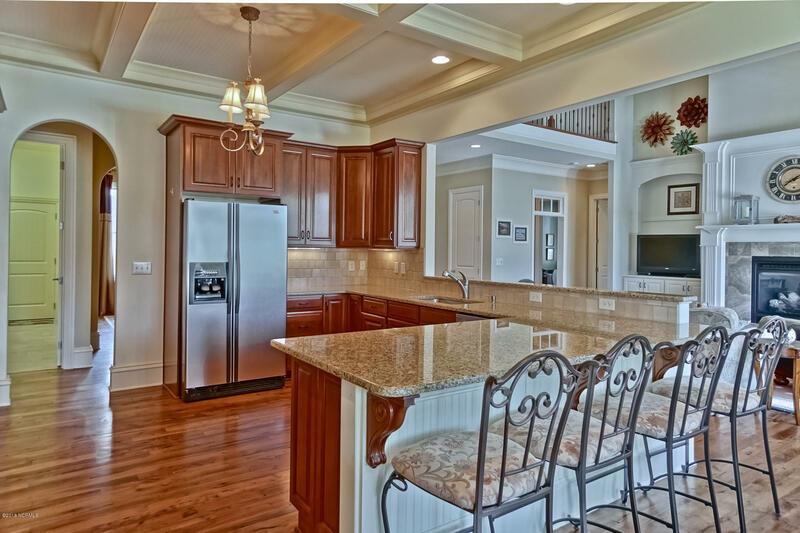 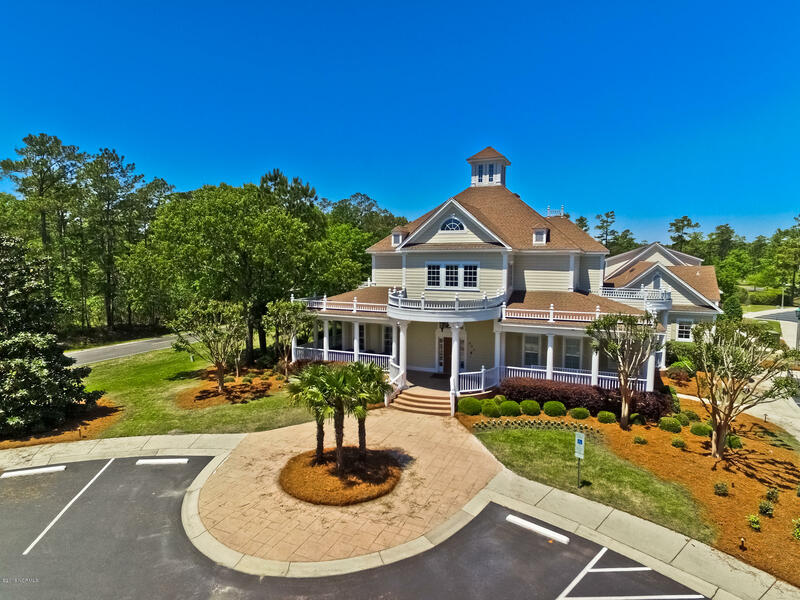 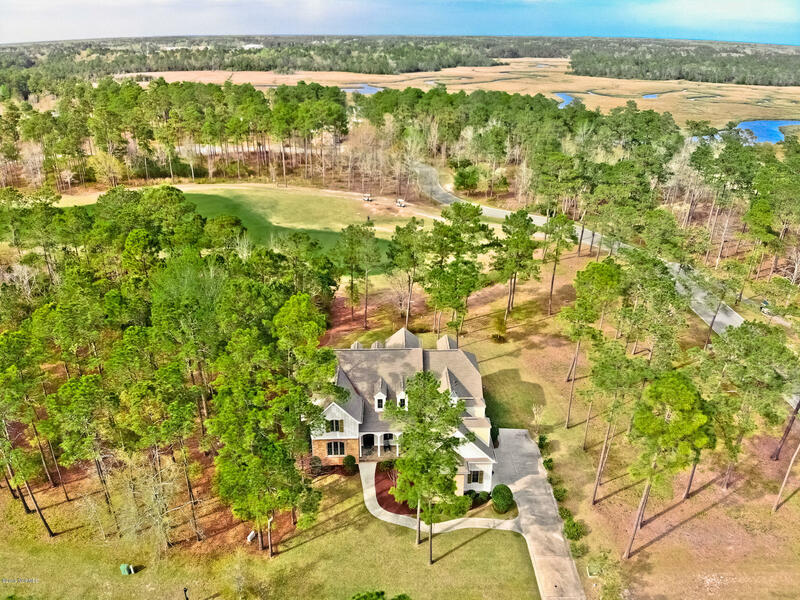 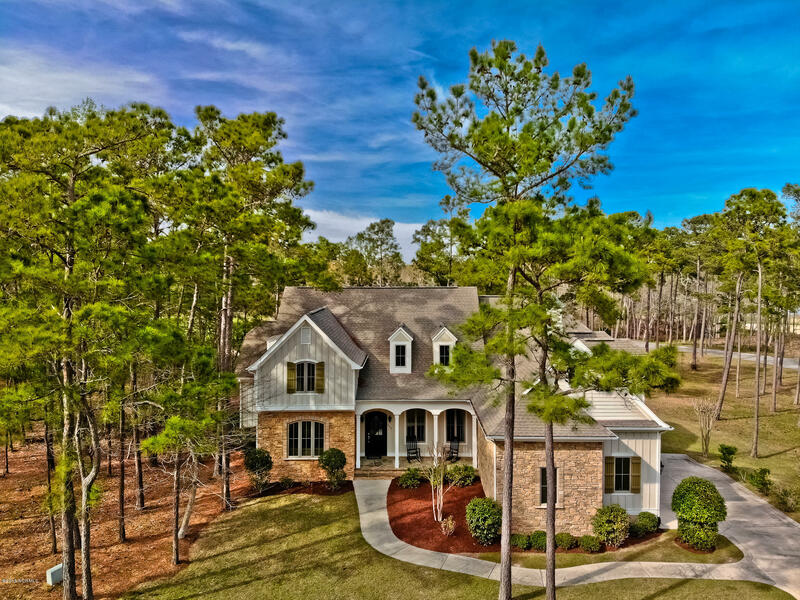 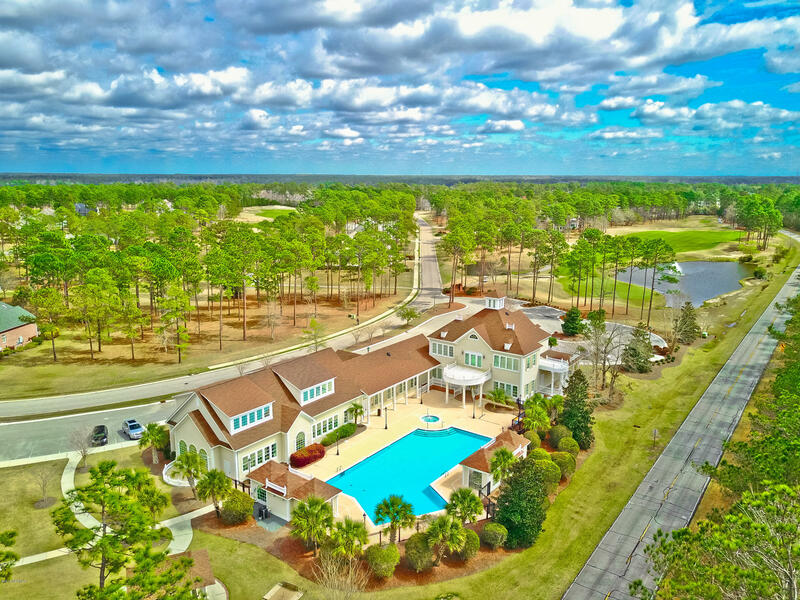 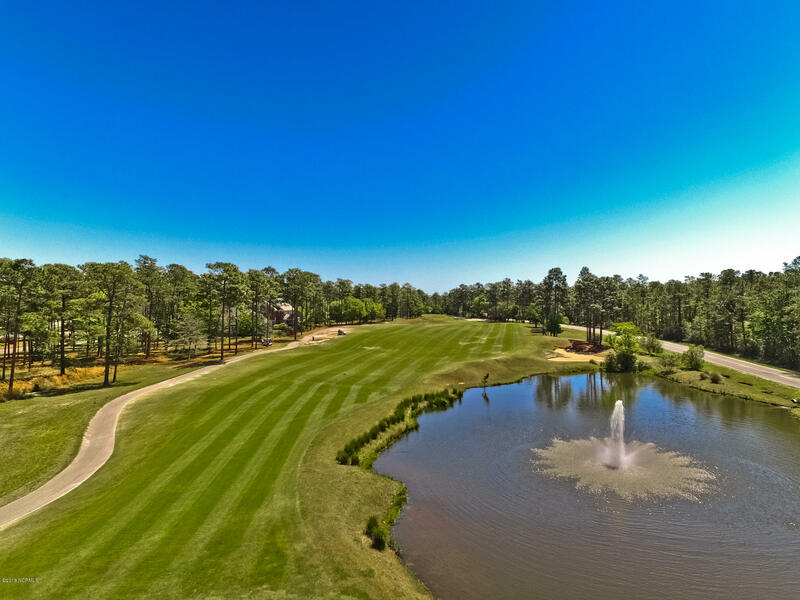 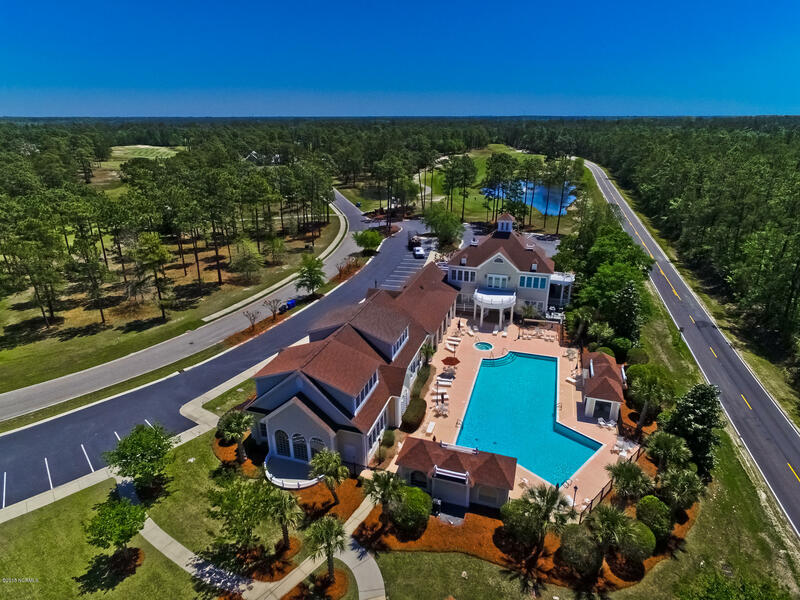 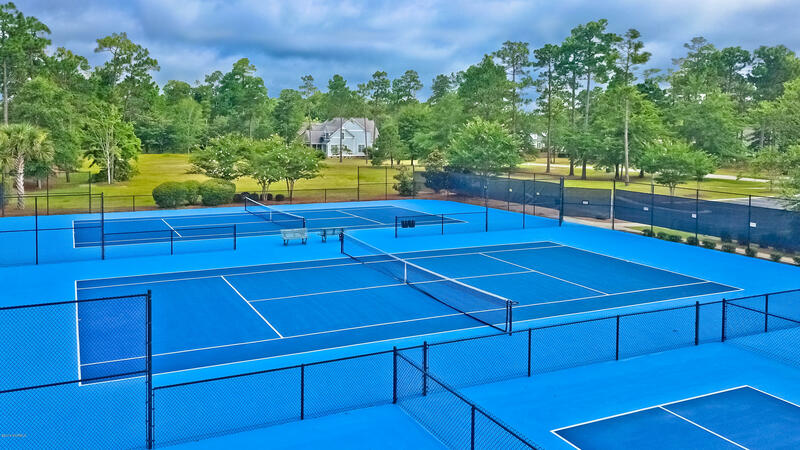 EXTRAORDINARY LIVING IN RIVER'S EDGE PLANTATION with thisfamily home which offers 4BR 4.5 BA with an oceanfront beach club,community pool, tennis court, new pickle-ball courts, golf, and fitness center, as well as access to theICW. 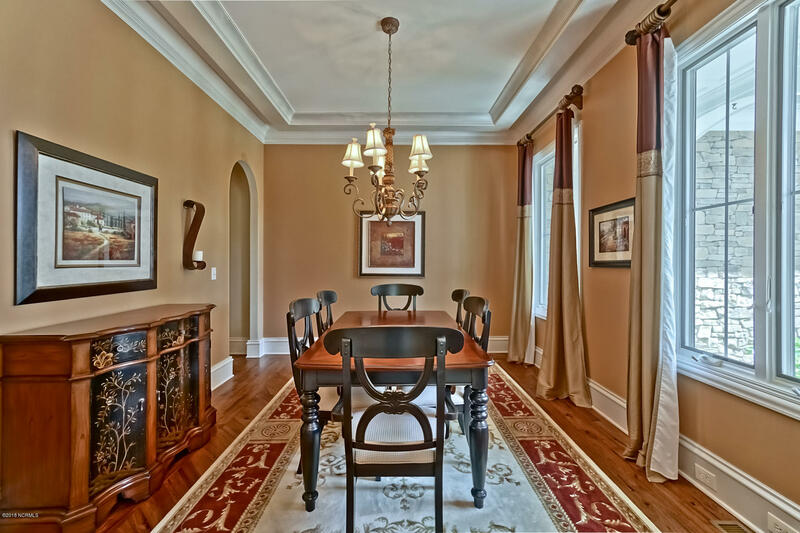 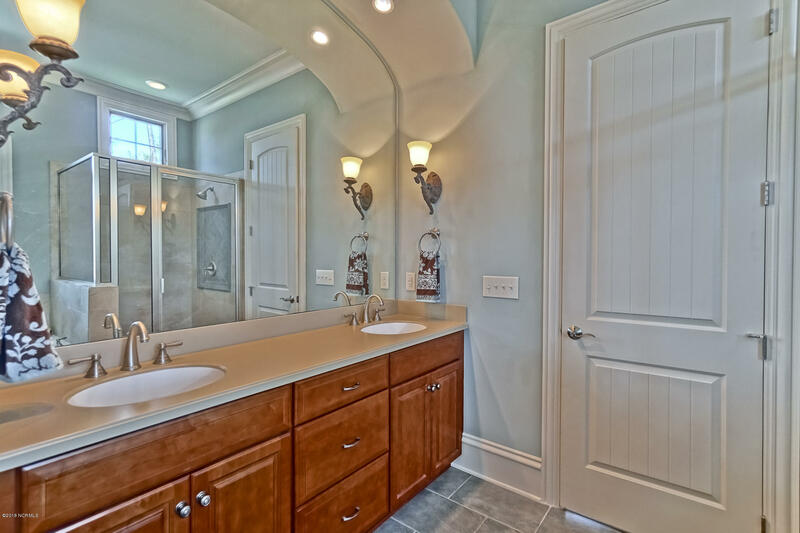 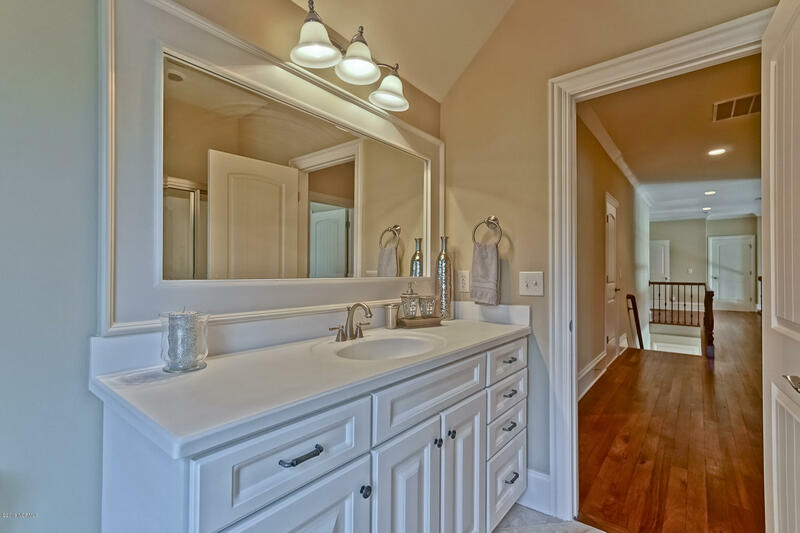 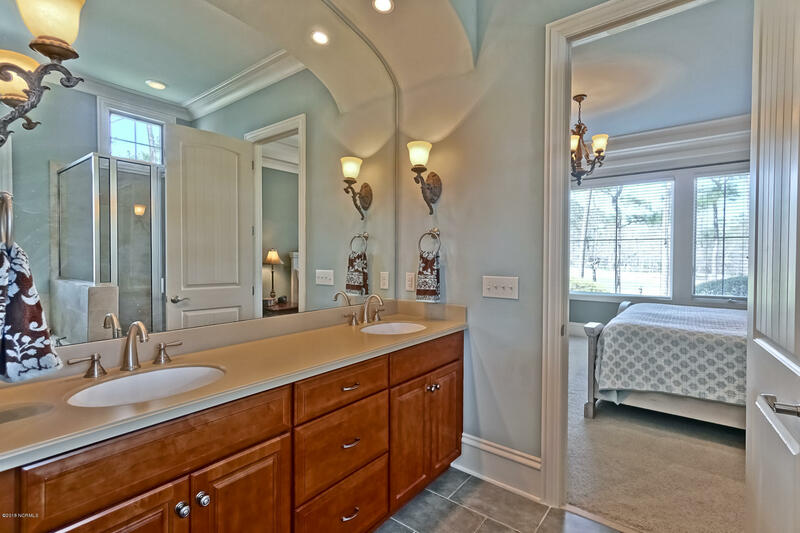 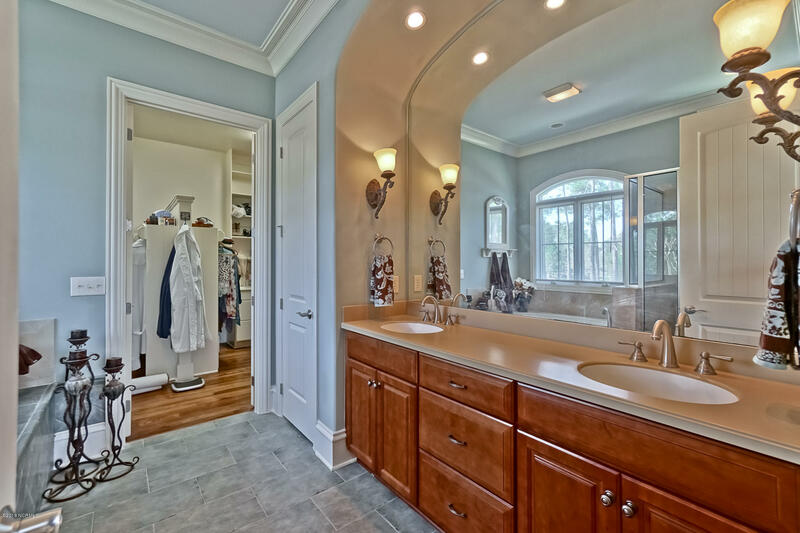 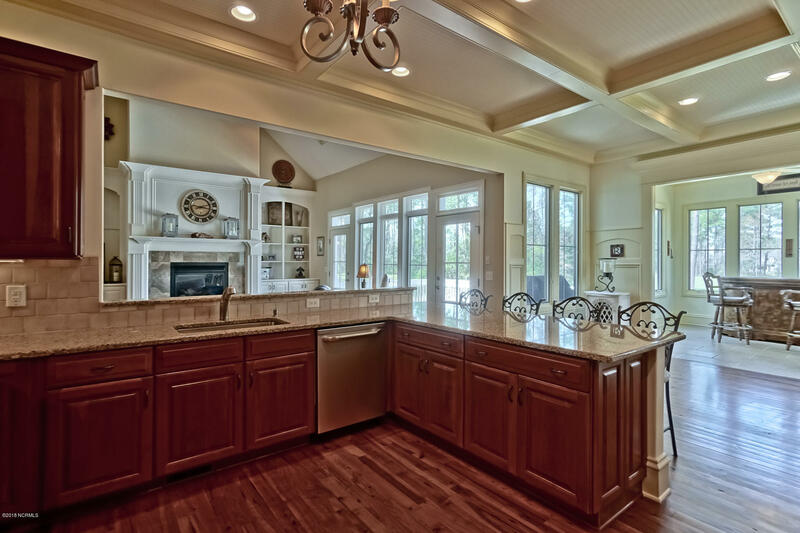 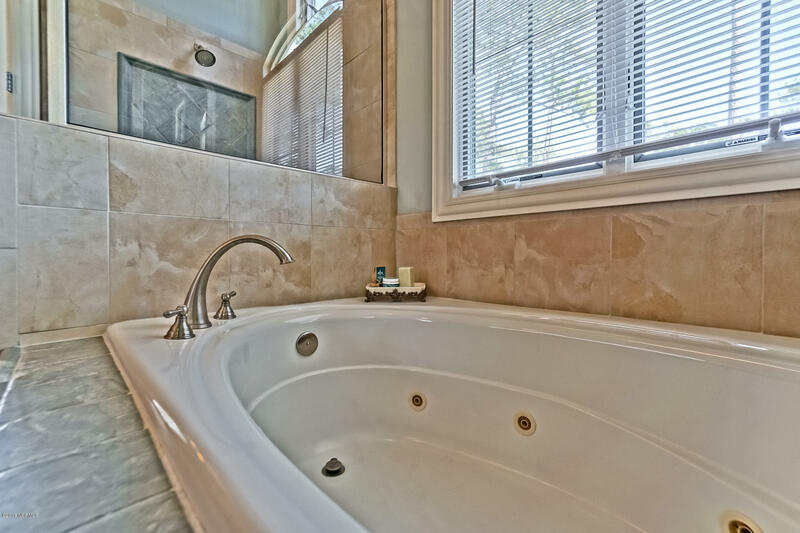 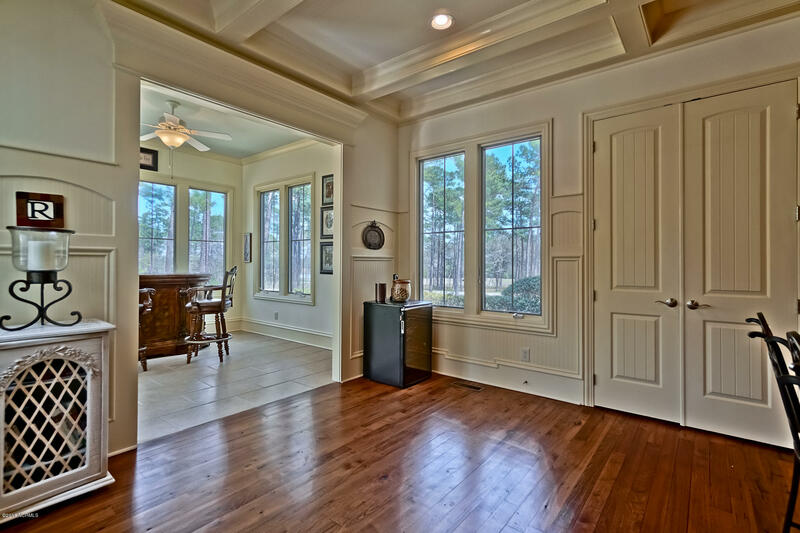 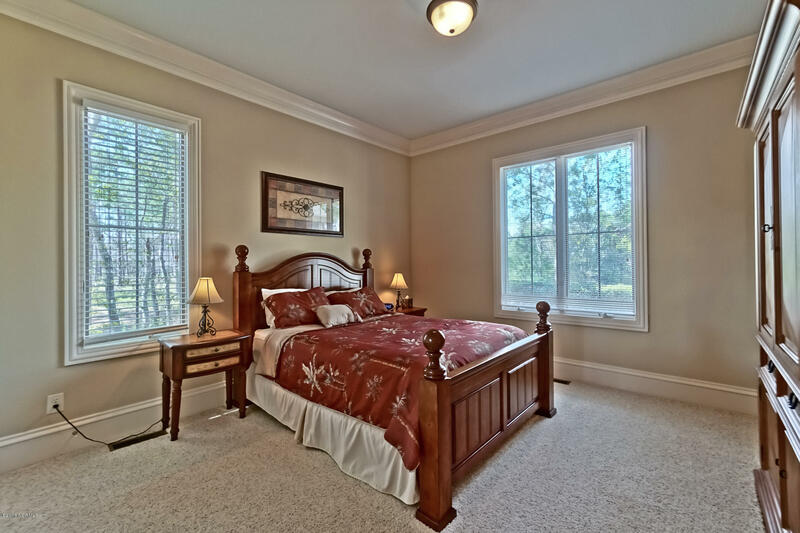 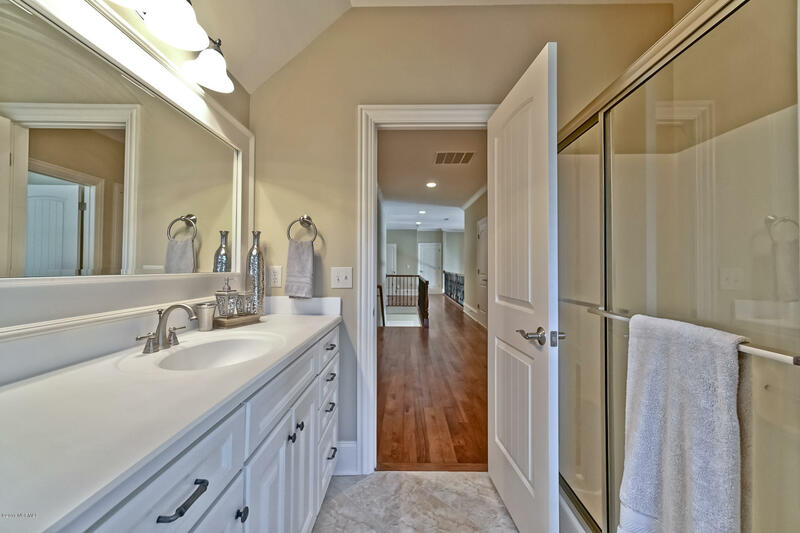 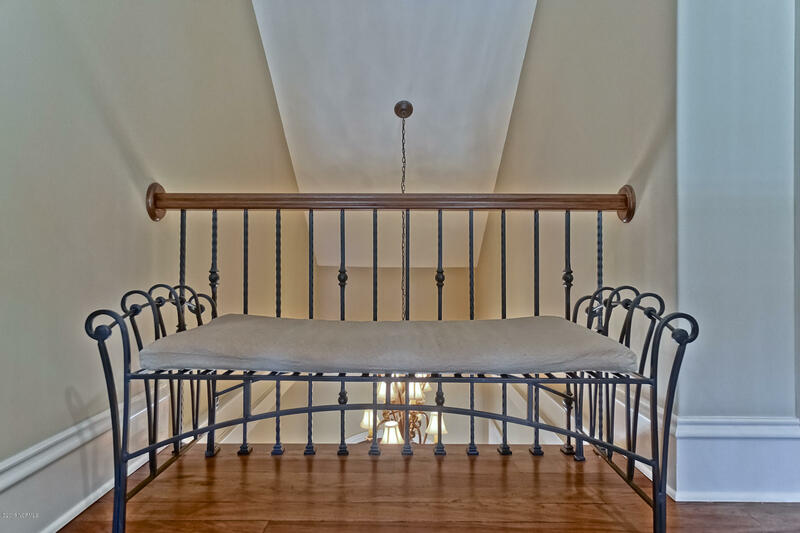 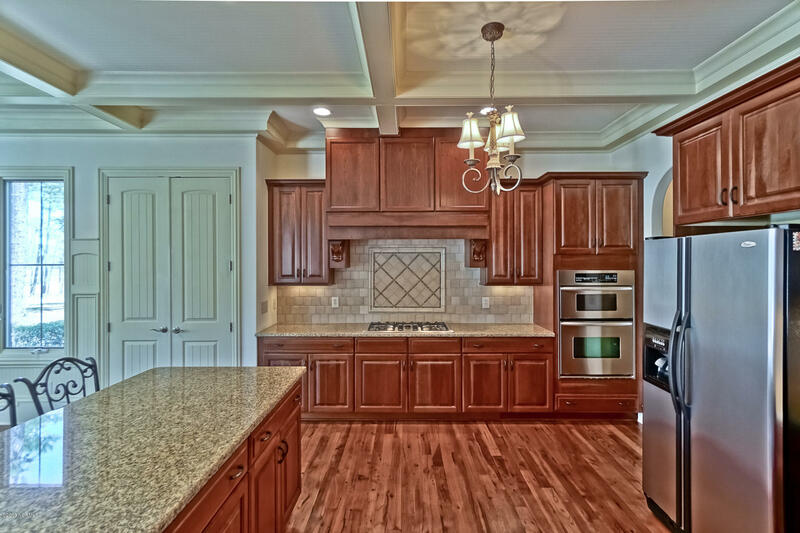 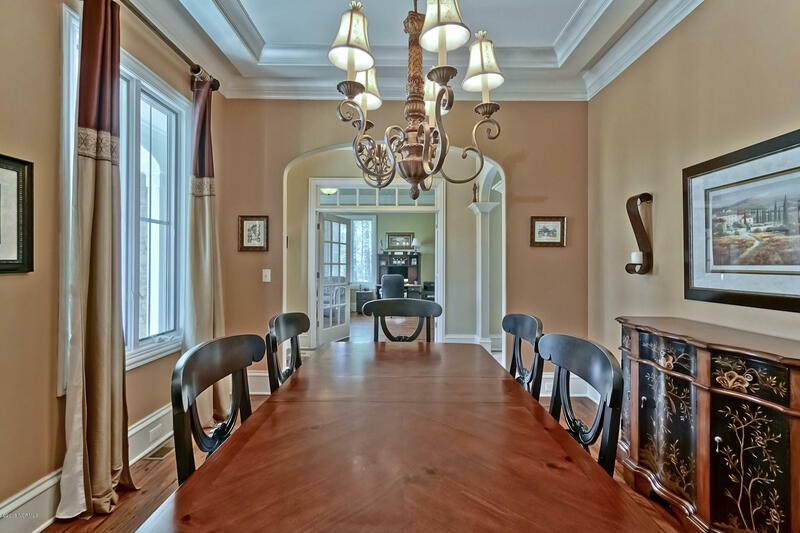 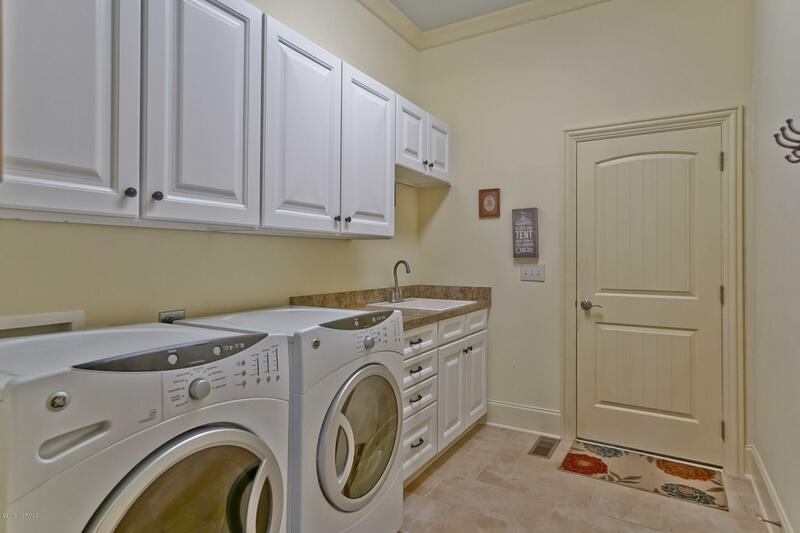 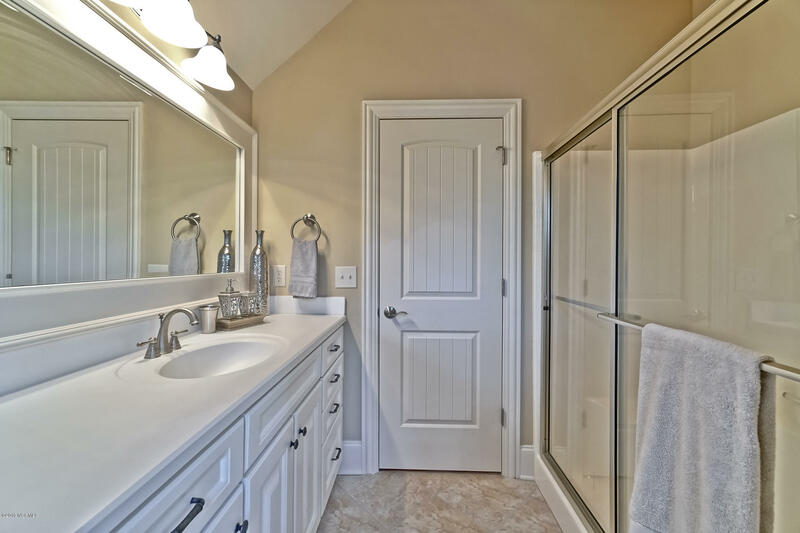 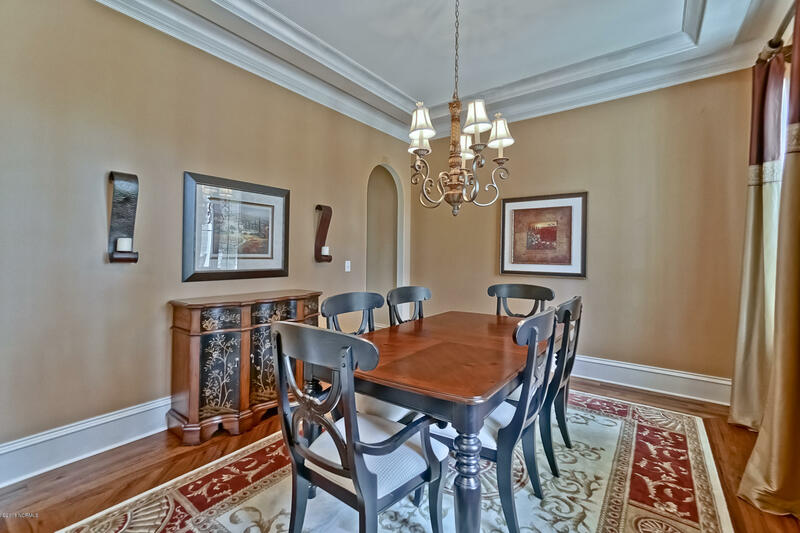 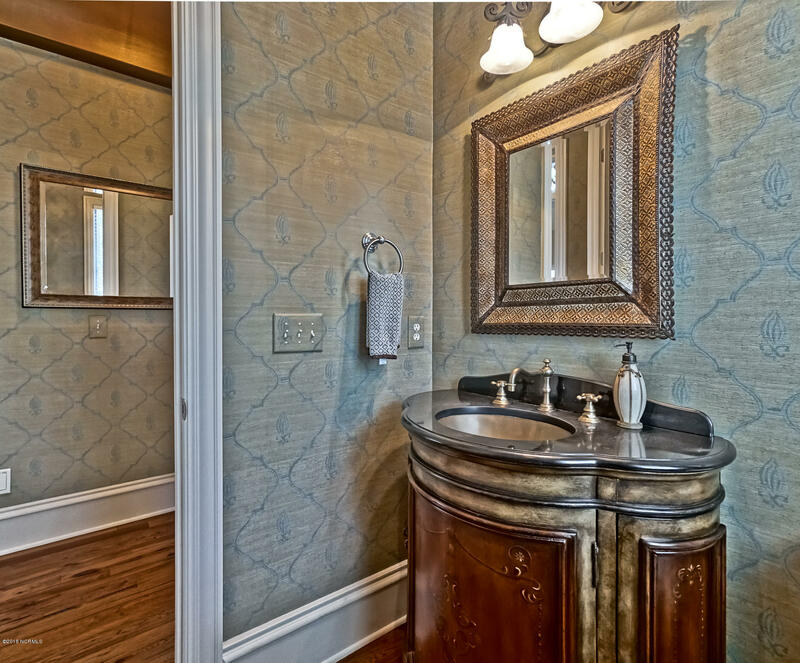 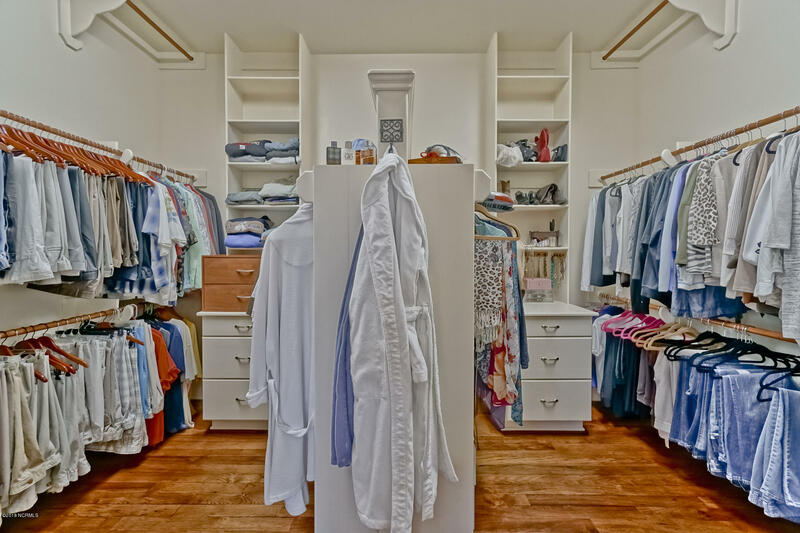 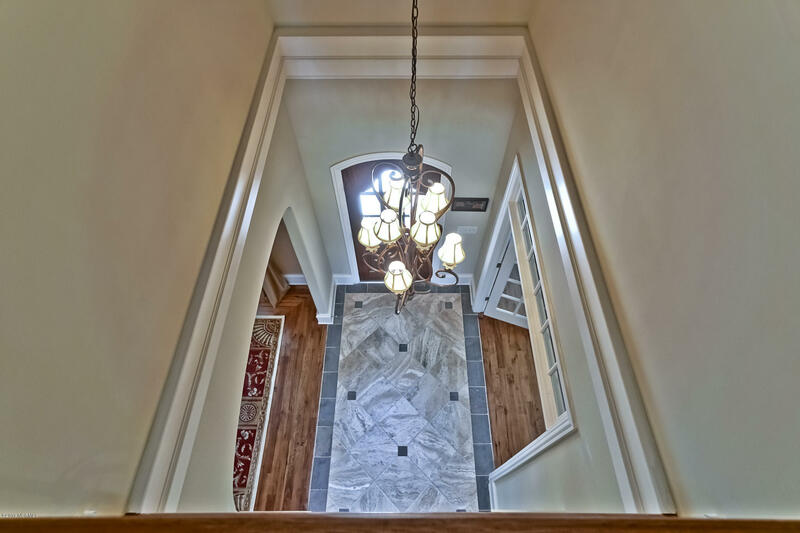 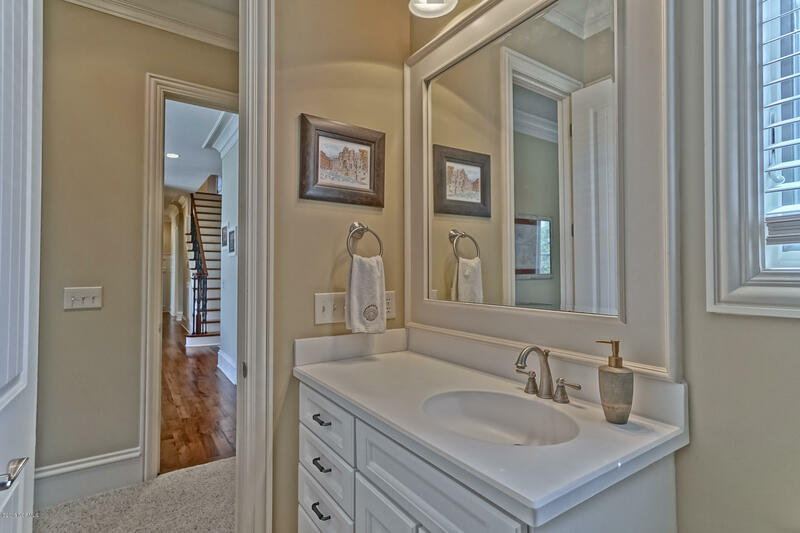 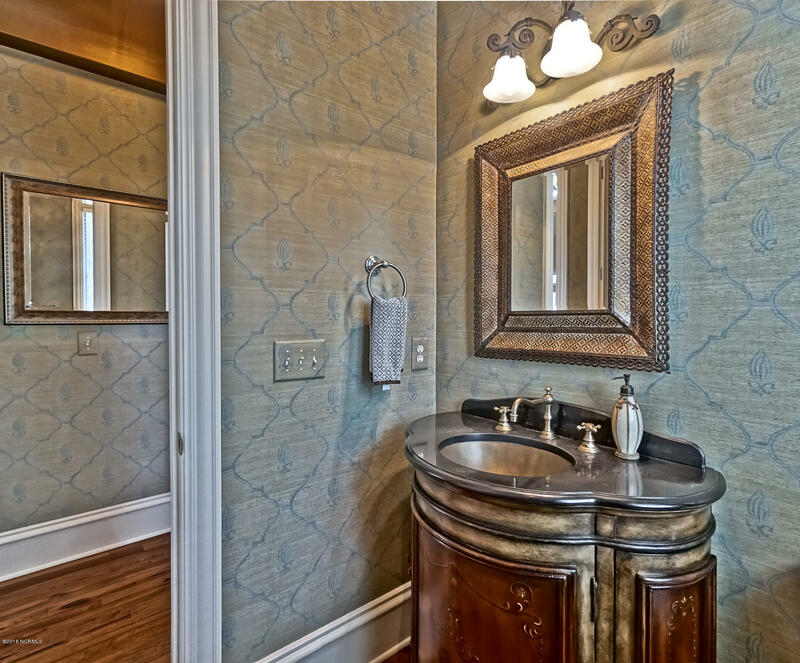 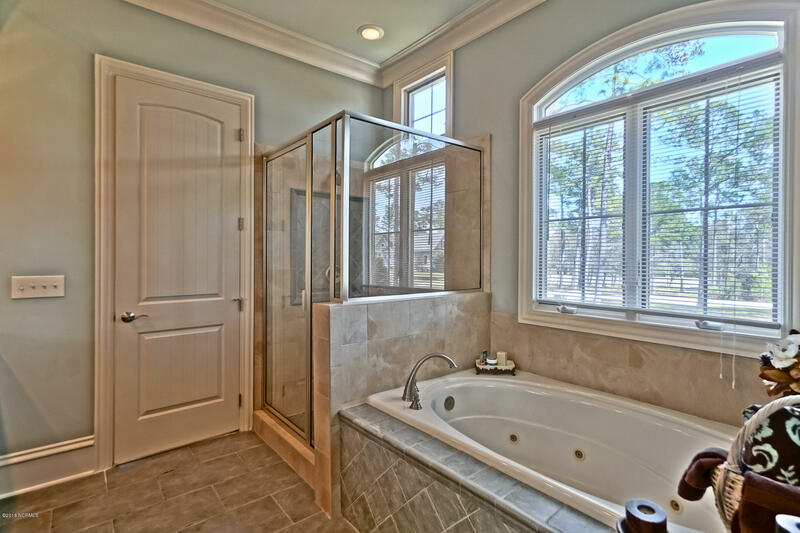 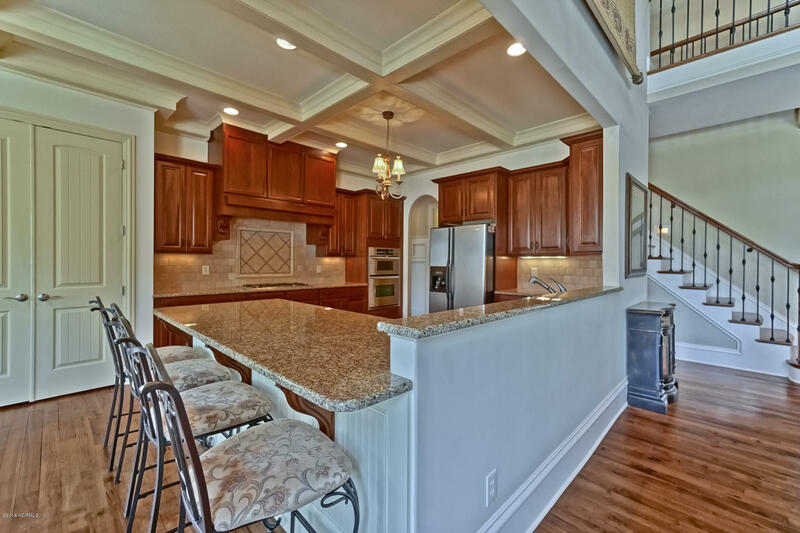 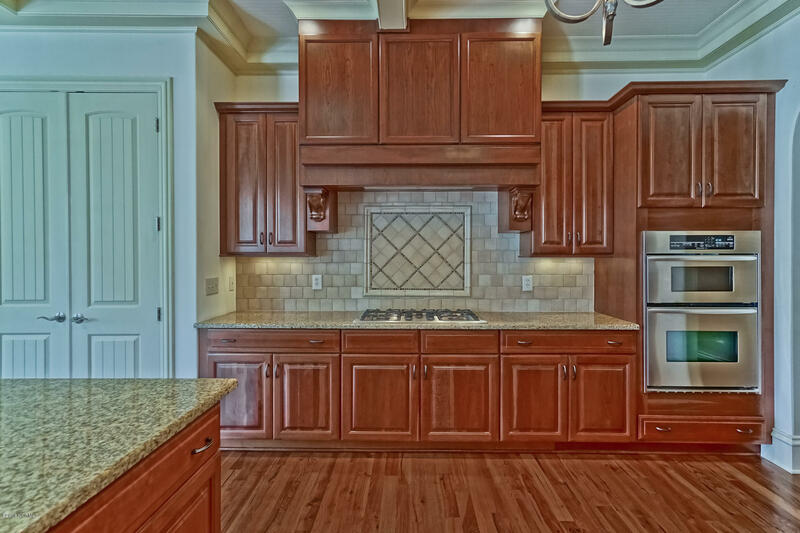 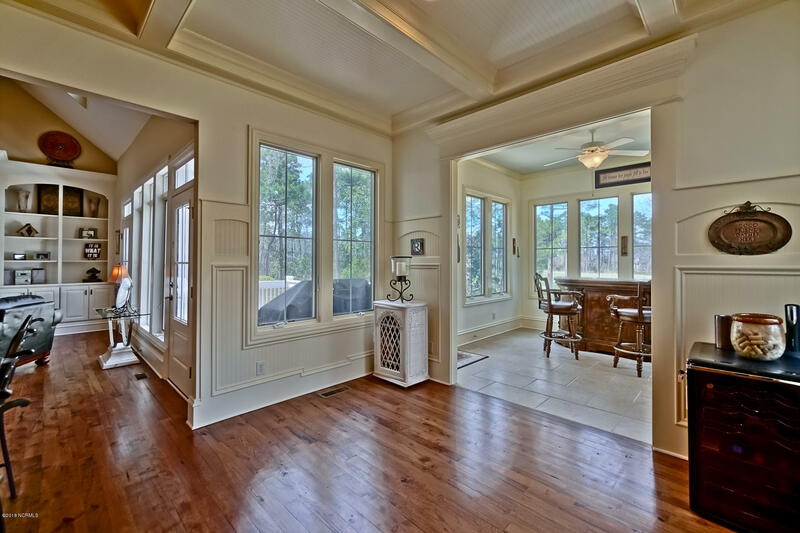 Enter this aesthetic property and immediately immerse your family inluxury living with 9 foot ceilings, an abundance of windows and light, andgorgeous hickory hardwood floors. 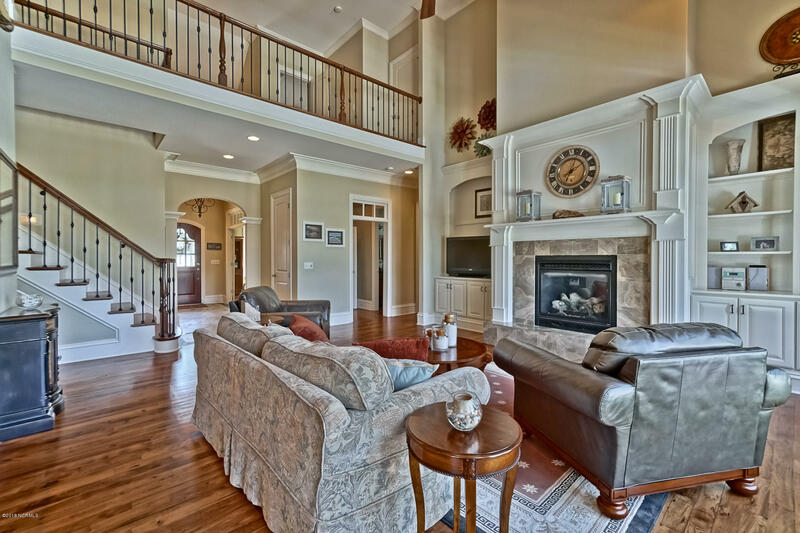 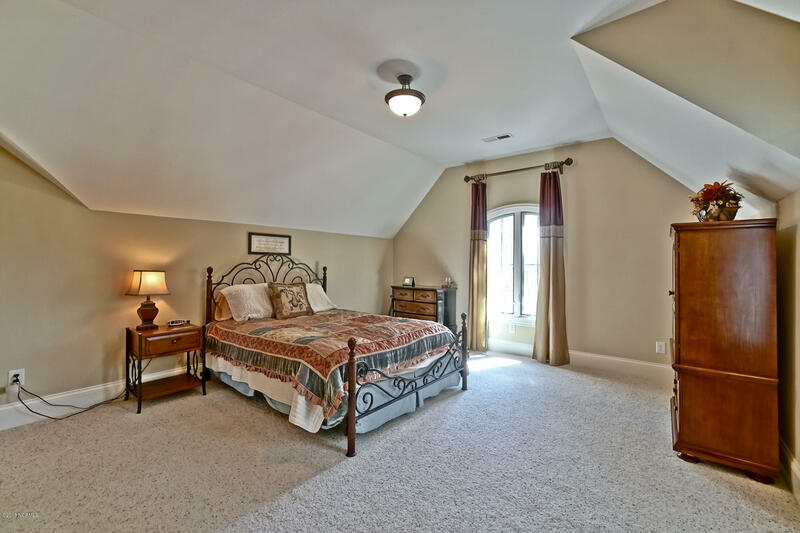 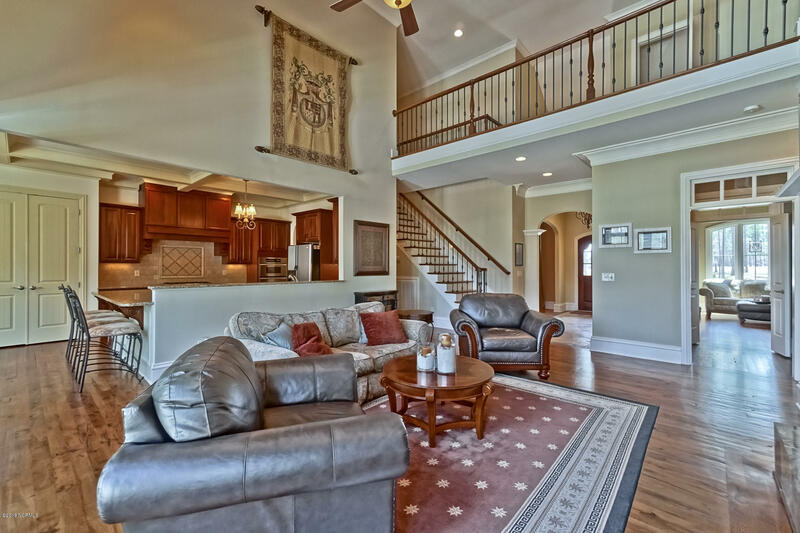 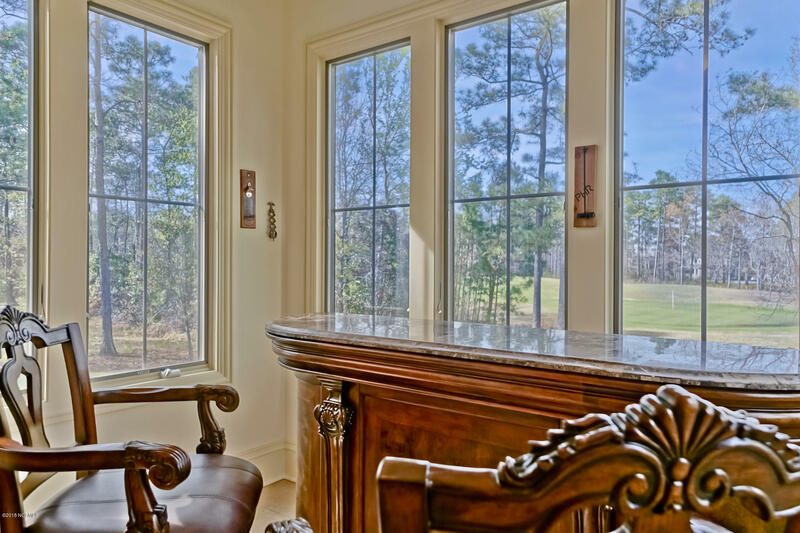 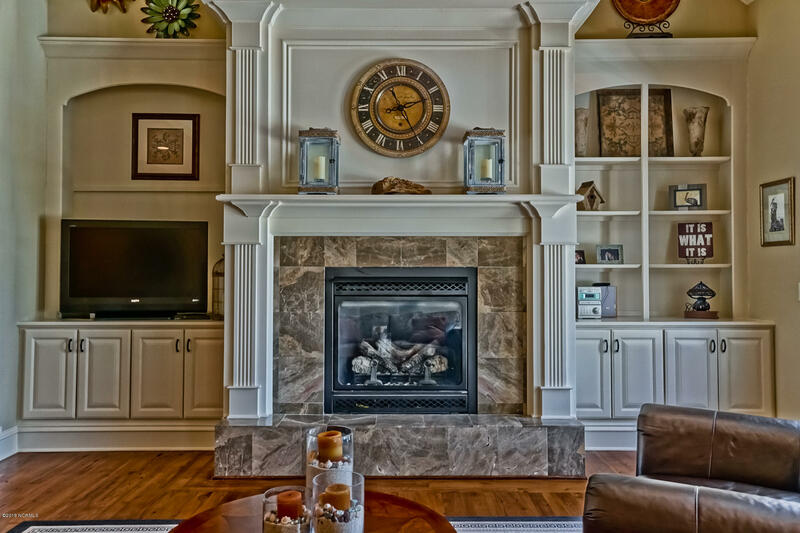 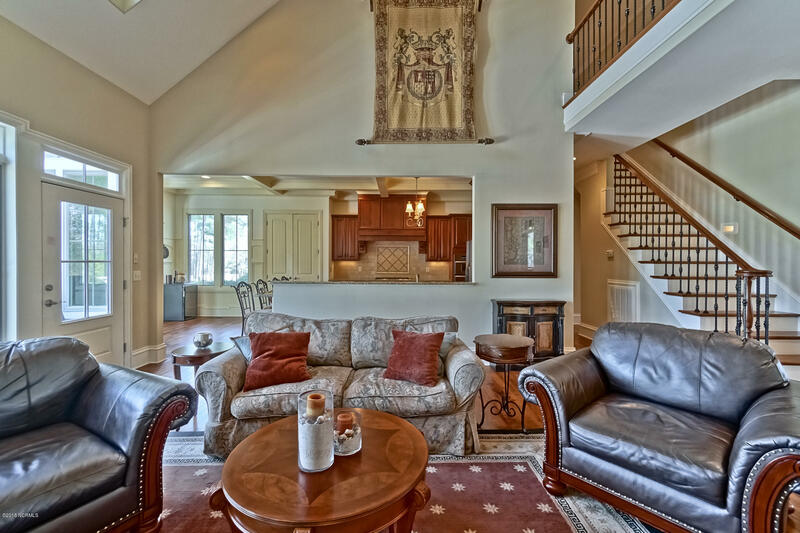 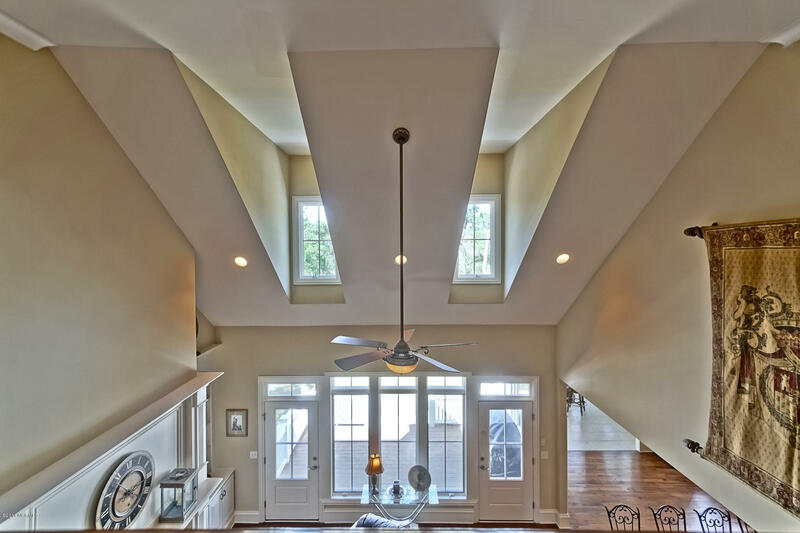 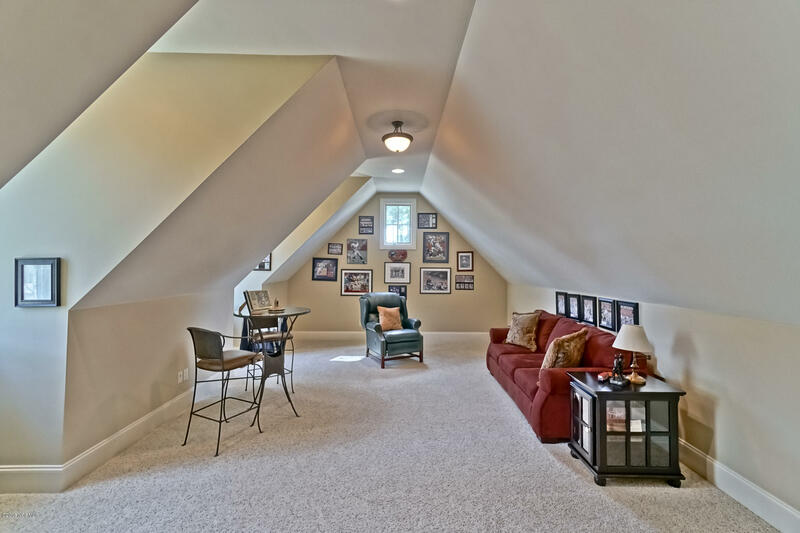 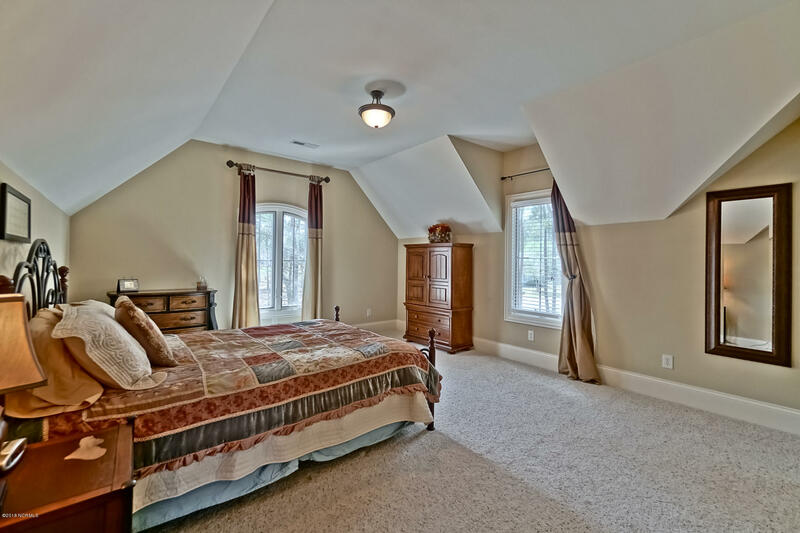 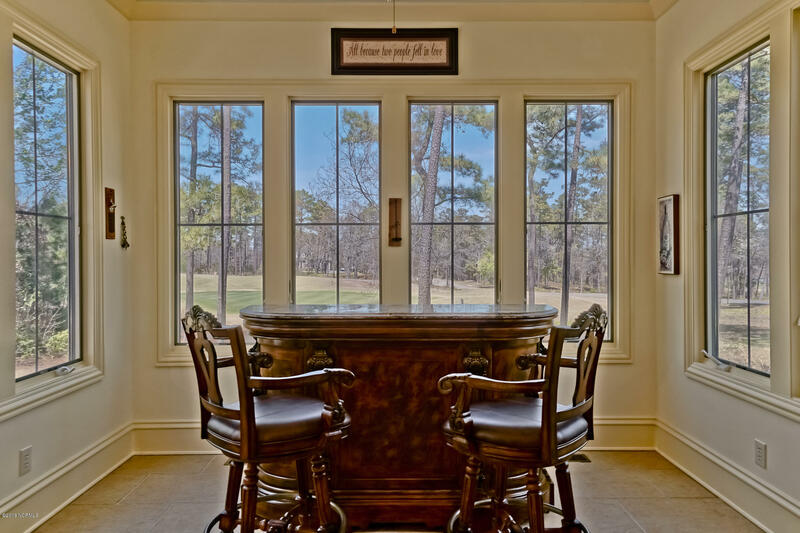 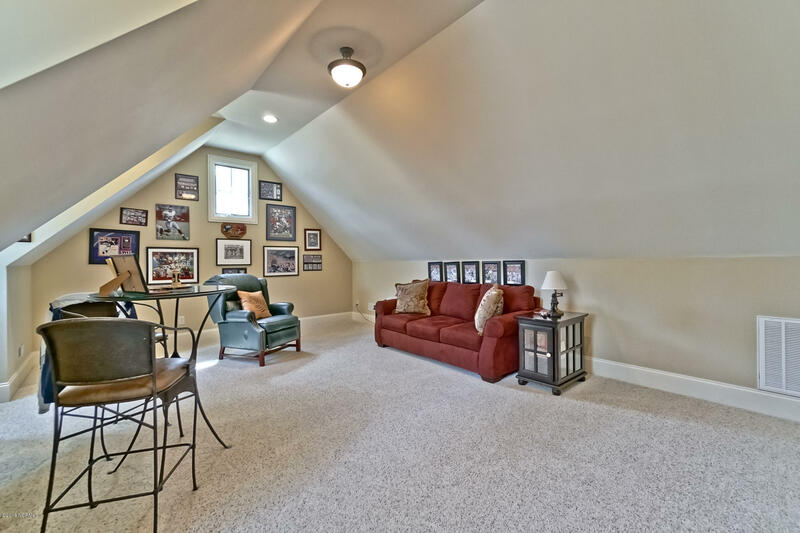 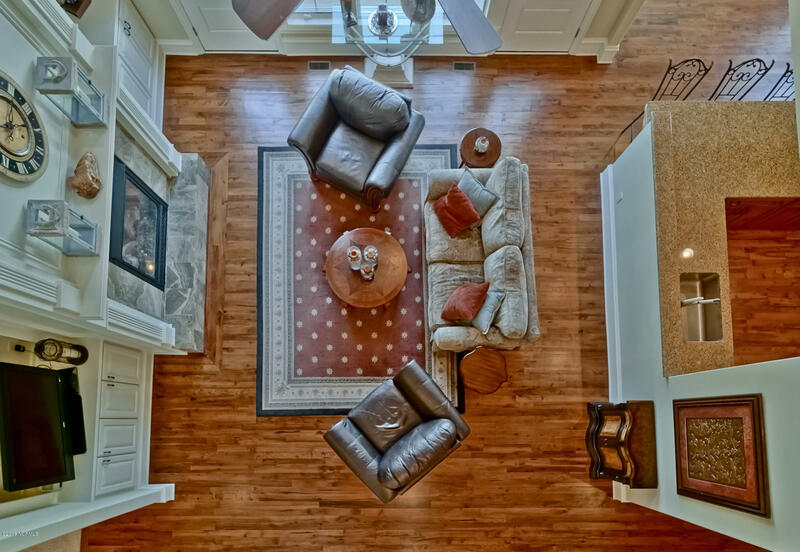 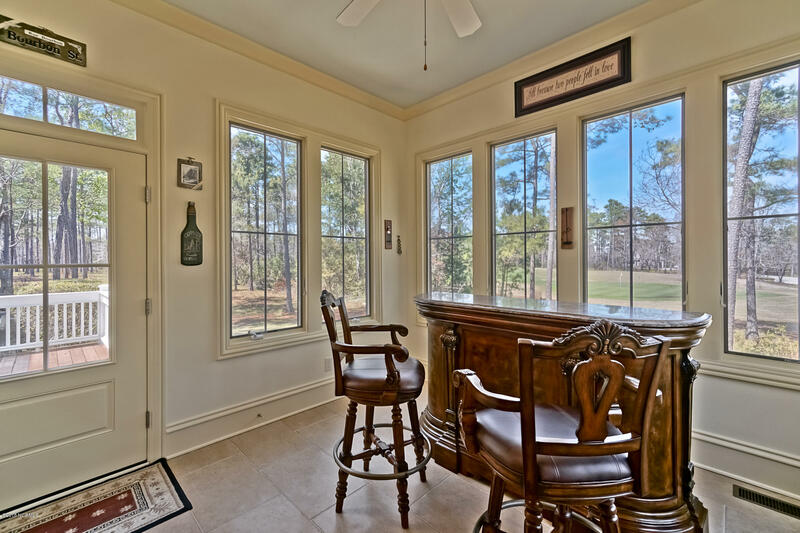 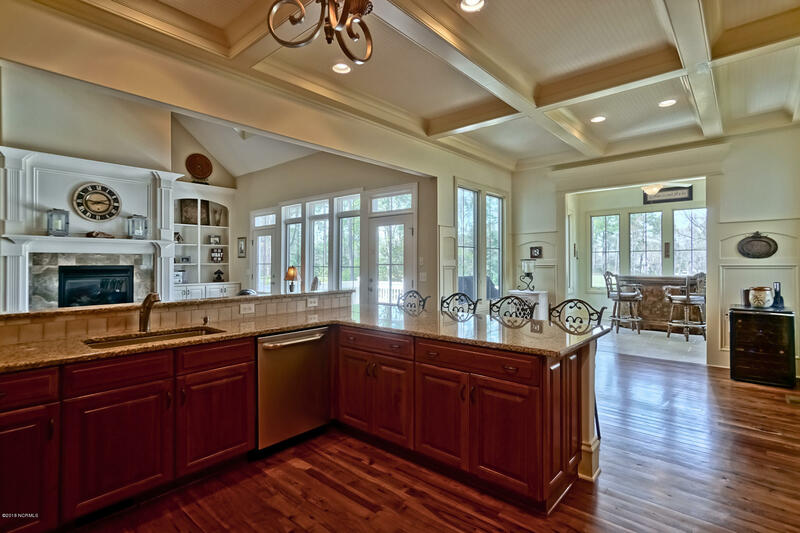 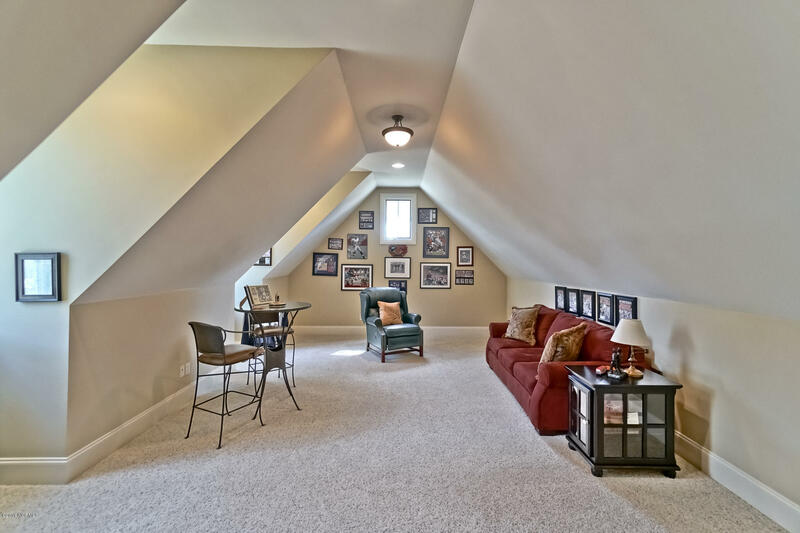 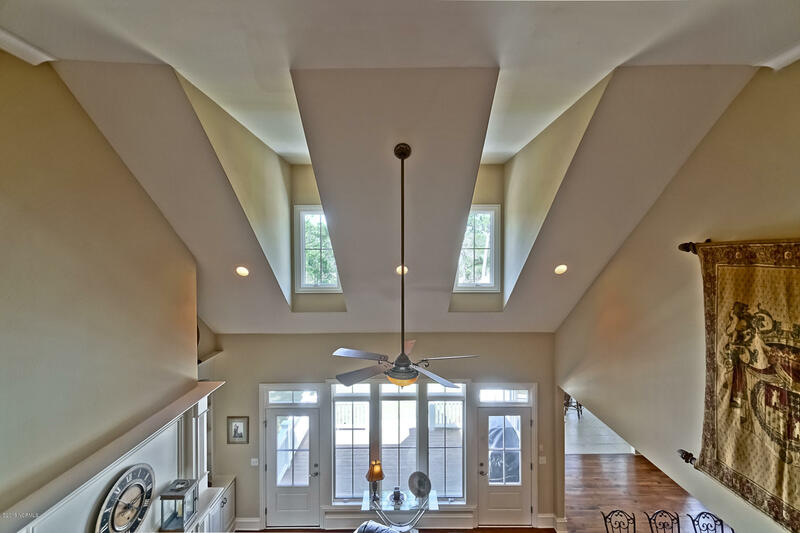 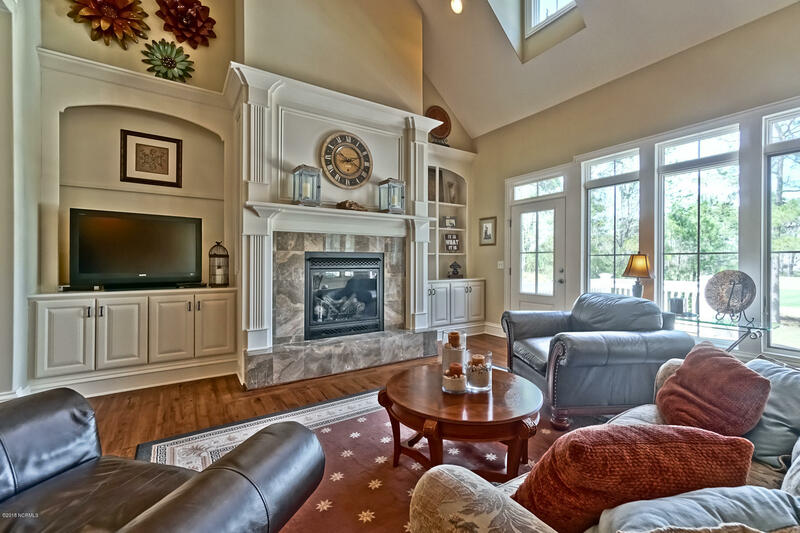 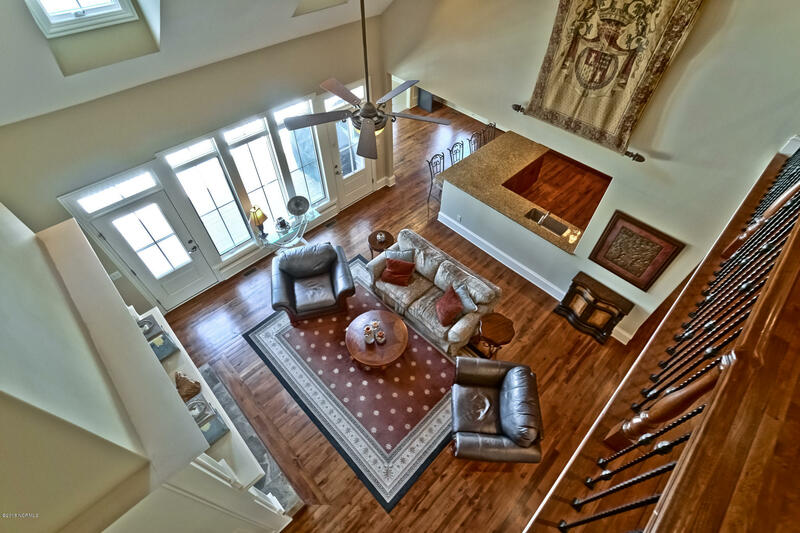 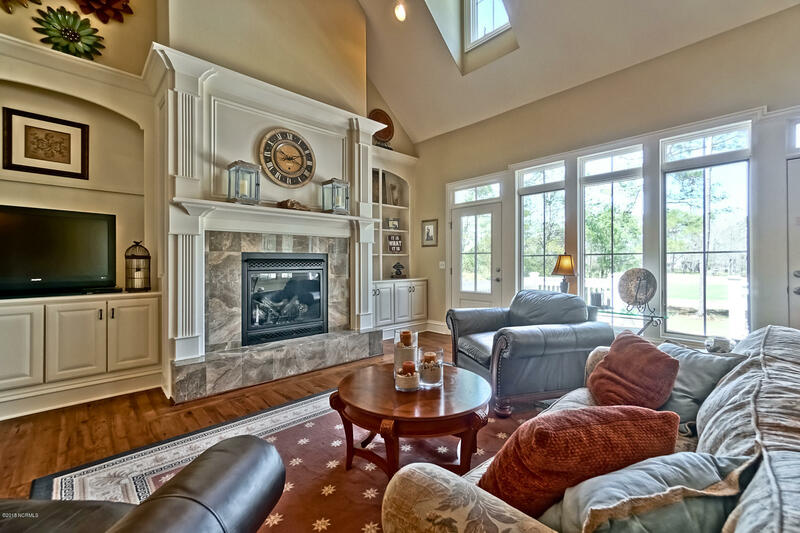 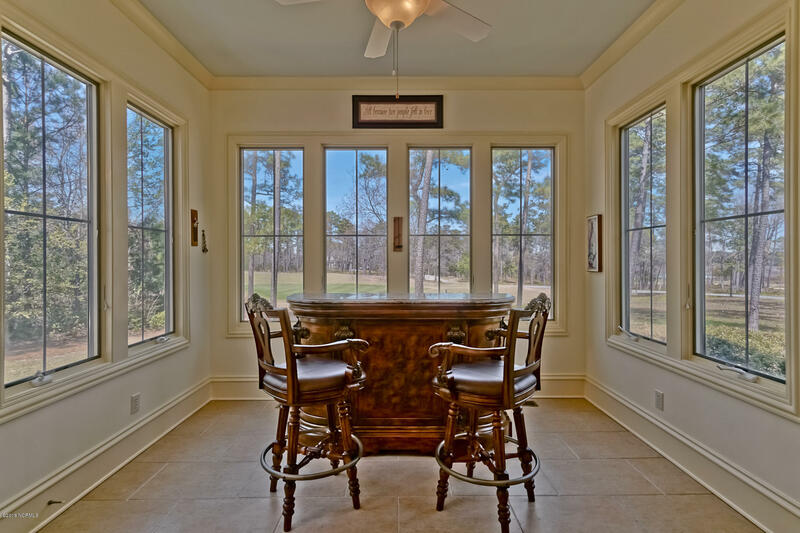 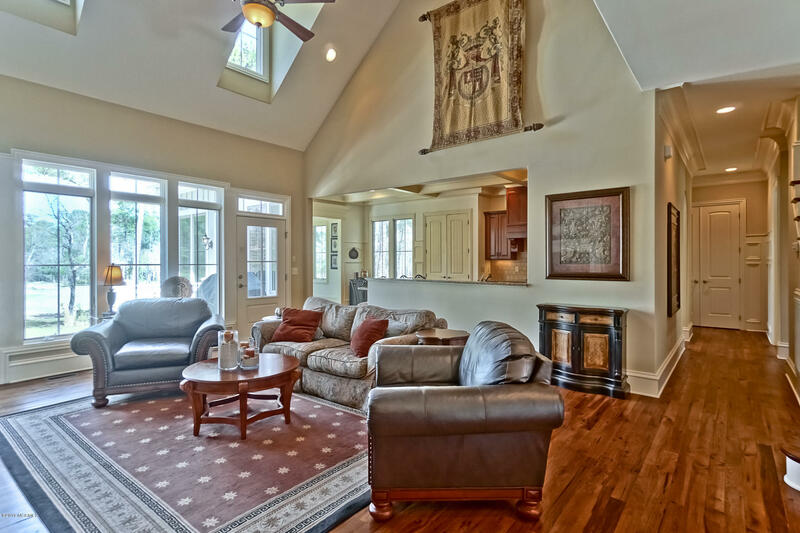 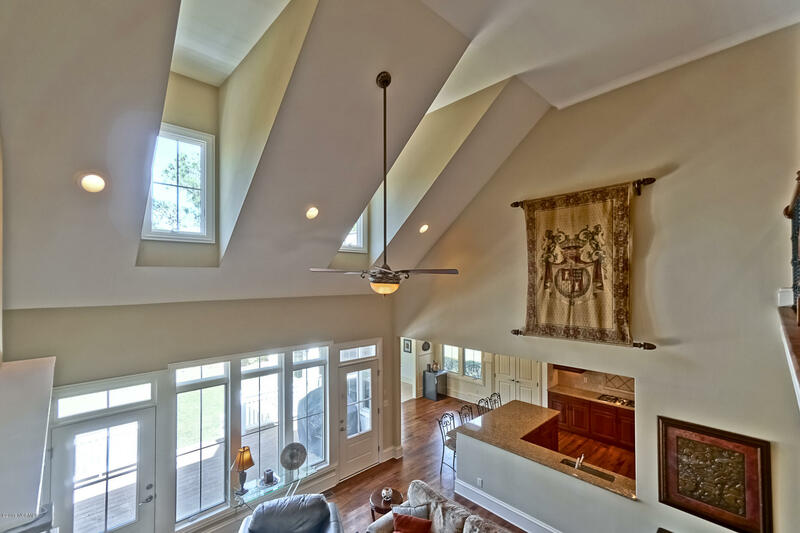 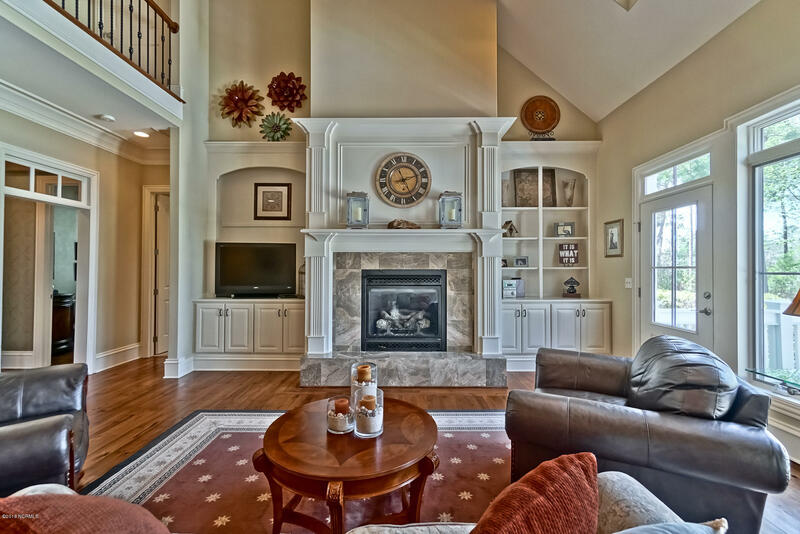 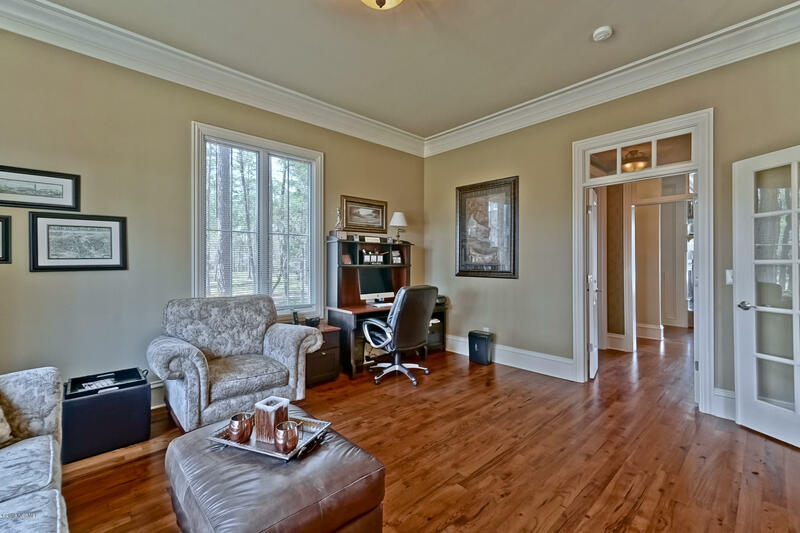 The inviting family room features a twostory vaulted ceiling, gas log fireplace, magnificent built ins and a wall ofwindows to enjoy the beautiful woodland landscape. 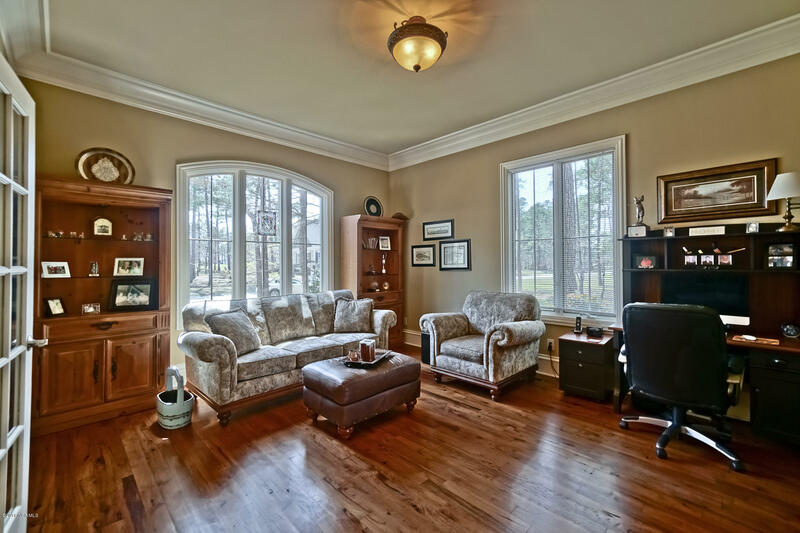 A spacious formaldining room with attractive tray ceiling and a large living room, which couldalso serve as an office, is featured.